Make More Profits with 100% Free High-Quality Leads! Watch Intro Video Sample Course for FREE! Are you tired of wasting money buying real estate leads that deliver rock-bottom ROI? What if we told you there were proven ways to generate 100% free, high-quality leads that offered high conversion rates to make you more real estate profits? 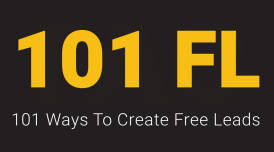 Even better, what if you could get your hands on 101 ways to generate free real estate leads at a fraction of the cost you would pay for a handful of leads that most likely would never turn into a buyer client or seller client? The 101 Free Ways to Create Real Estate Leads course is your solution to the diminishing returns more and more agents are seeing when buying leads. Pat is so sure you will see huge returns from this course that it comes with his no-questions-asked 30 Day Risk Free Money Back Guarantee. Get your hands on this course now and start taking back control of your business, your leads and your real estate profits! In this course, you will learn from industry experts, Pat Hiban and Chad Goldwasser, as they cover the free lead-creation methods they’ve used in their own careers to generate some of the most impressive sales figures in real estate. You’ll watch over 3 hours of information-packed videos featuring Pat and Chad taking you step-by-step over 140 of their most effective lead-generation techniques. The course is broken down into 6 main categories (see the curriculum below) and features lead generation ideas the majority of agents have never heard about or used to get more buyer and seller leads. Once you begin, you’ll soon agree that Pat and Chad have created the definitive course on generating high-converting free real estate leads for real estate agents of all experience levels and one which is perfect for real estate teams (Don’t forget to take advantage of our team pricing). This was THE COURSE, right here!!! Much more than 101 amazing imaginative ideas. Can't wait to implement some of them. Great course. I listen to and love Pat's RE Rockstars Podcast which led me to this - I have an All Access Pass and this was the first of the courses I have finished. Everything I've experienced with Pat's products is "meat and potatoes", giving you actionable ideas. Some of the ideas in this class were things most people know about but it served as a reminder and also gave some different ways of approaching it. Tons of great ideas on how to get free leads. Loved this course! 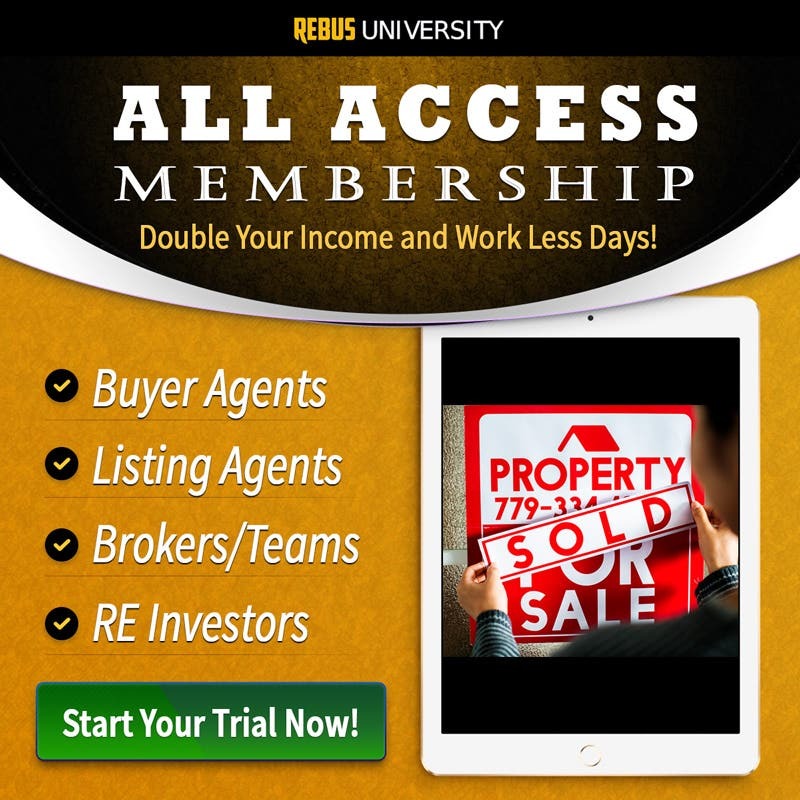 Guaranteed to give you some new ideas to add to your existing real estate business!